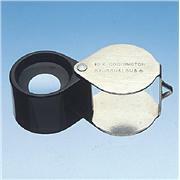 Folding Magnifiers in plastic cases. 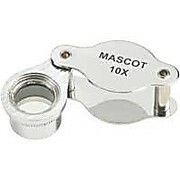 25mm lens, 5x magnification. 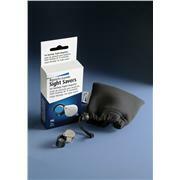 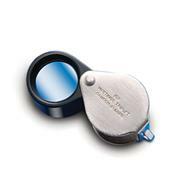 Double magnifier has two lenses for 10x magnification and triple magnifier has three lenses for 15x magnification. 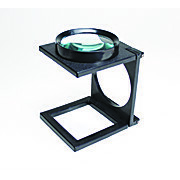 Tripod magnifier, 10x magnification. 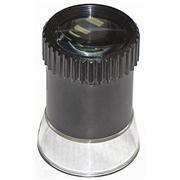 Available in Plastic or Brass with Glass lenses. 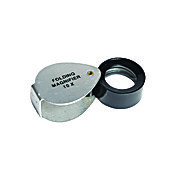 The combination of high precision tweezers with magnifier offers you easy handling of small parts and become handy where a microscope or magnifier isn’t at hand. 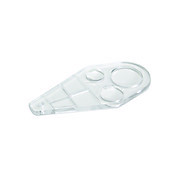 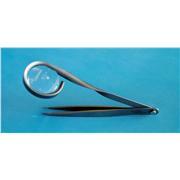 Tweezers is 90 mm long, 100 mm total length with 3 3/4X magnifier. 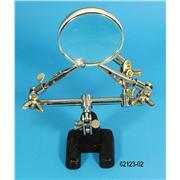 Two adjustable arms with alligator jaws in a heavy base. 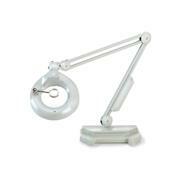 A versatile tool which can be adjusted to any position and firmly hold small items of any shape. 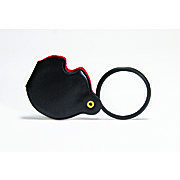 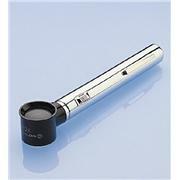 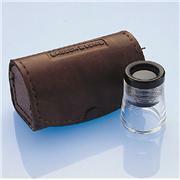 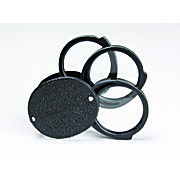 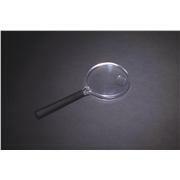 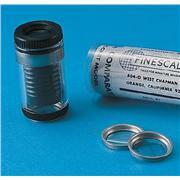 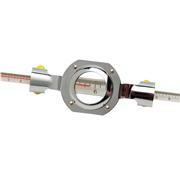 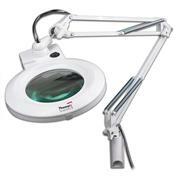 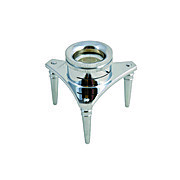 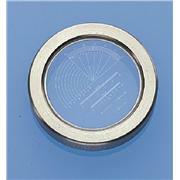 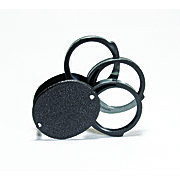 Also has 2 ½" diameter magnifier attached.